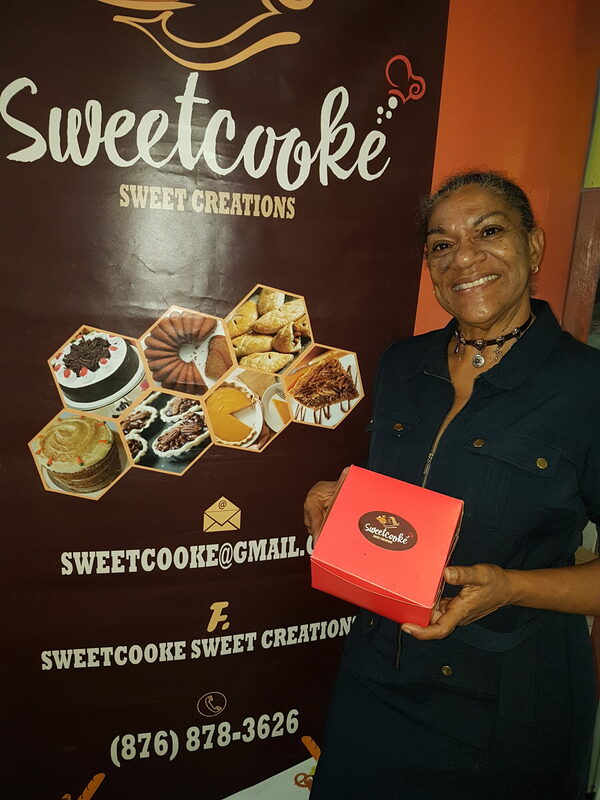 We had the the pleasure and privilege of dining at Sweetcooke Sweet Creations. 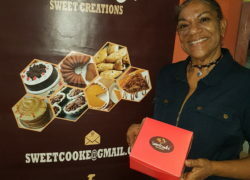 We enjoyed everything that we had, the soup was awesome, the bread pudding was to die for. Please visit them whenever you are in the area, you won’t regret it.